If you have fat diabetes, it means that you are a naturally thin person. 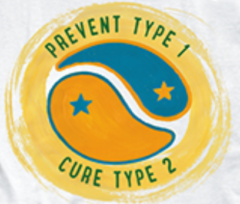 Type 1 diabetes (thin diabetes), it means that your pancreas cannot make enough insulin to keep you alive. But if you have fat diabetes, it means that you are a naturally thin person. Your body is resisting insulin, to keep you from storing any more of the fat that you are eating. Thin diabetes (diabète maigre in French) is the severe, incurable form of diabetes. 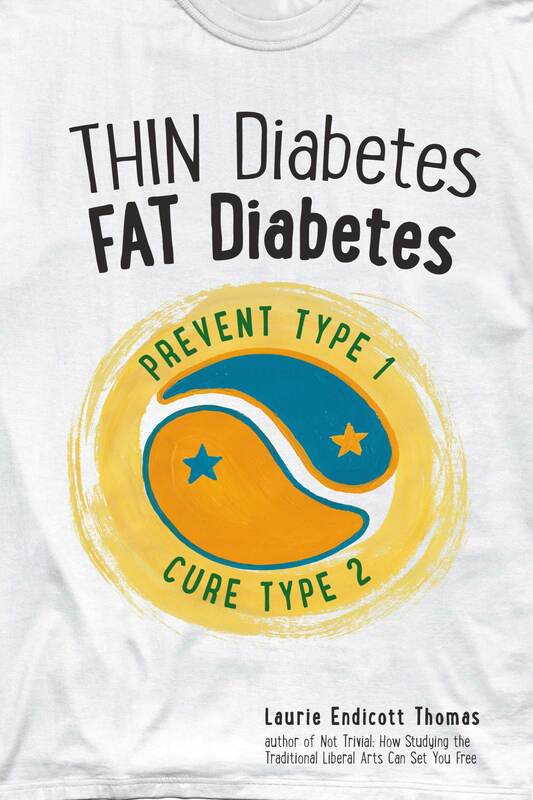 If you have thin diabetes, it means that your pancreas is not making enough insulin to keep you alive. This damage to the pancreas can be caused by antibodies to a protein in cow’s milk. Fat diabetes (diabète gras in French) is the mild form of diabetes that goes away if the person loses weight. Fat diabetes is due to insulin resistance, not insulin shortage. The body is resisting insulin in an attempt to burn the fat from the food, instead of storing it. A person can have both problems (insulin deficiency and insulin resistance) at the same time. Low‐​​fat, high‐​​carbohydrate diets are good for people with any form of diabetes because they make the body more sensitive to insulin.